BOSSIER CITY, La. July 28, 2016 – McElroy Metal received a Uniform Evaluation Service (UES) Evaluation Report declaring the company’s Mirage Panel, PBU Panel and U Panel have all been evaluated for use as metal roof panels in compliance with Section 1507.4 of the International Building Code and Section R905.10 of the International Residential Code. 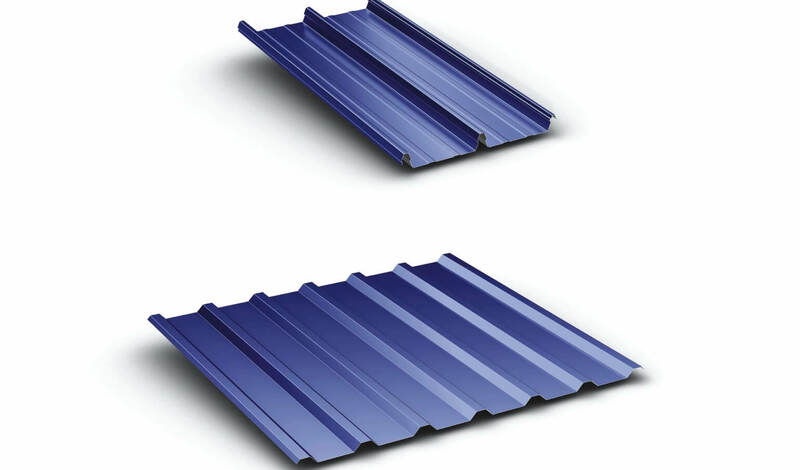 The structural, weather resistance and fire performance properties of these metal roof panels have been evaluated for compliance with the IBC and IRC, when installed to the manufacturer’s published installation guidelines.